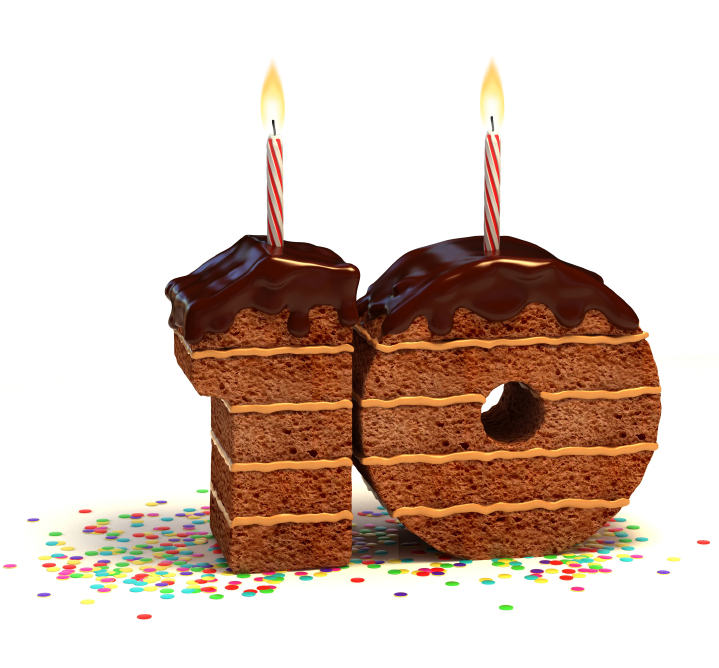 It was 10 years ago today that I started this web site with the post, “I’m a big fat foofyblog.” Not exactly an auspicious beginning, but it’s turned into an online home that has stood the test of time. To celebrate, I gave it the gift of a redesign and partied with its host, WordPress, which also turned 10 just last month. Happy anniversary, snarfed.org! My own web site lets me control my stuff. Brett calls this “have keepsakes in the future” and “don’t lose your data.” In the past, my stuff was physical. Now, my pictures, writing, code, documents, address book, music, love letters, and all sorts of other stuff live on computers like this web site. It’s actually a better place than my laptop, or Facebook. It won’t get stolen, I won’t spill coffee on it, and because I control it, it won’t change my privacy settings and expose drunken pictures to my boss, or get acquired, pivot, and dump my blog posts overboard. I want to express myself and be a citizen of the Internet. I think of my posts here as a diary, a scrapbook I can easily share with others and reminisce over in the future. I also enjoy writing, and the discipline of doing it in public makes me take it more seriously. Finally, I love the information utility of the Internet, and I try to do my part and give back, even if the result is often mind-numbingly boring. It was born on my own server, which lived first in dorm rooms at school and then in an apartment in SF. It later migrated to a Linux VPS at JVDS, and finally to its current home on a shared FreeBSD server at pair.com. On the software side, it started on SnipSnap, then moved to PyBlosxom, and now runs on WordPress, first on its own theme and now on a modified Ryu theme. Come to think of it, there isn’t a single thing about this site that’s the same as when it started…except the domain. It still lives at snarfed.org, just like it did a decade ago, and God and #indieweb willing, it’ll still be there in another decade or two. Happy anniversary, snarfed! And thanks to all of you for reading!